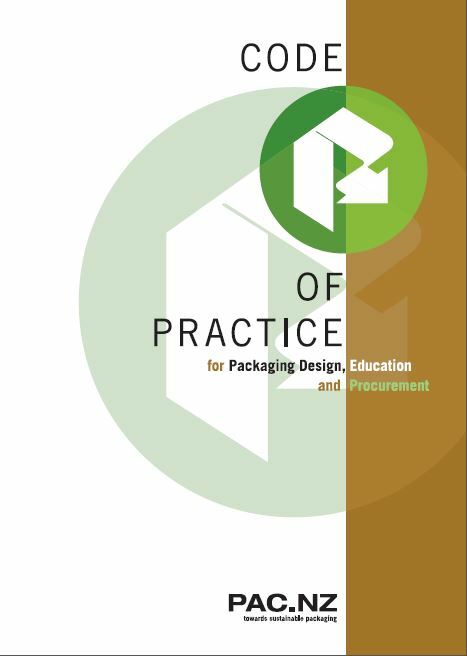 Code of Practice - Packaging Council of New Zealand Inc.
For guidance on design, manufacturing and end-of-life management. This guide is useful for designers, manufacturers, marketers and brand owners as they face into the many items for consideration as they bring products to market around the globe. The Code is a framework taking the user through functionality, resource efficiency, materials and more. It ensures consideration is given to balancing the role of packaging to protect products whilst minimising the overall environmental impact of packaging use. It contains tools such as legal guidance, checklists, labelling and global metrics adding value to the user and contributing to consumer confidence. We share with you here a couple of sections of the code. The full code of practice is available to members.